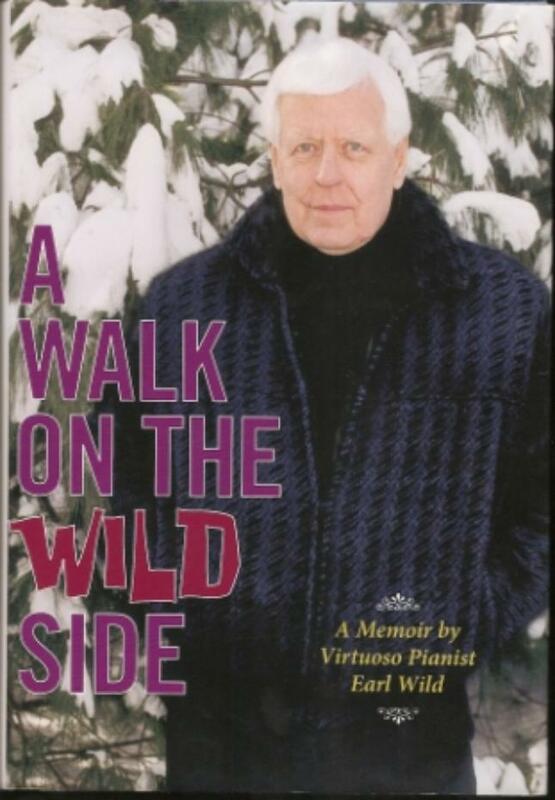 This page contains information on biographical books by or about pianists, and other related works. The autobiography of a talented girl in China living through the Great Leap Forward and the Cultural Revolution as a young music student. A first-hand account such as this sheds important light on that period of China's history. So much for equality - the imagined sins of the fathers (and mothers) were very much visited on the sons (and daughters) in this period. The writer's parents were reckoned to have come from a somewhat bourgeois background, and this was held against her. 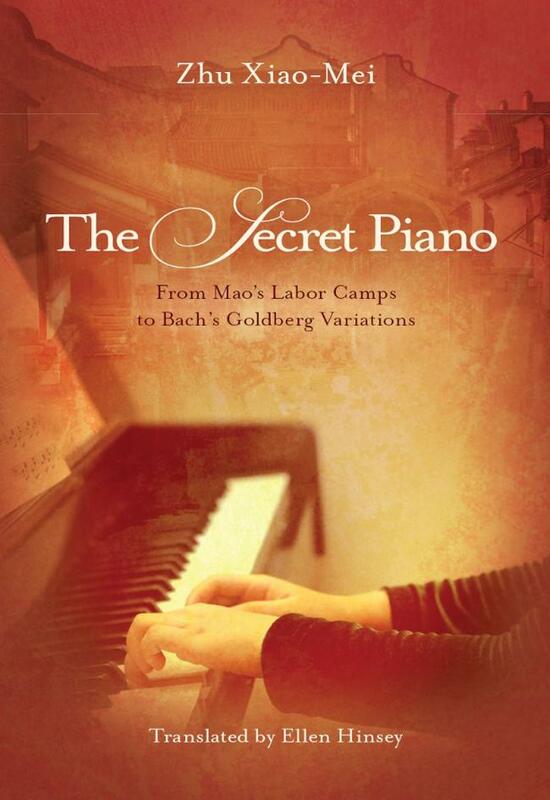 The description of the music conservatory degenerating under Mao's ideologies is chilling. First to a music institute where you had to be completely politically correct, then to a music school with no music, and finally to a music school with no music and no students. Here we have a first-hand description of what it was like in that period when as we know from history, talented professional people were taken from productive work and study and made to live in vile circumstances doing vile tasks. It is difficult to see that any benefit whatever came to the Chinese people though this. The writer's description is vivid. Later in the book she reflects on the period, and gives her opinion of Mao, his ideas and his refusal to admit any mistake. The descriptions of the power of music as a rock in her life are moving, and music triumphs in the end, along with the writer's spirit. Tribute must be paid to the translator for a "transparent" translation which never intrudes between author and reader. Earl Wild was one of the greatest ever masters of the piano. He had a very long career and was teaching up until a couple of weeks before his death in 2010 at the age of 94. He gave the first televised piano recital, and the first piano recital streamed live on the internet. His Memoirs are hugely amusing as well as being full of musical insights, and I don't think I can do them justice here. 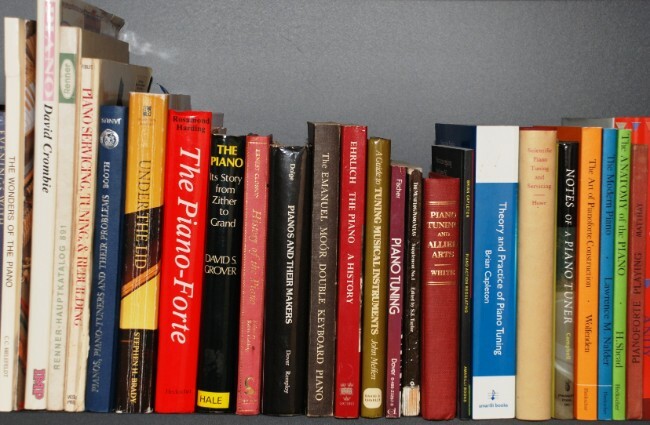 This must have a place on the bookshelf of anyone with a real interest in the piano. Note: Summer 2015. 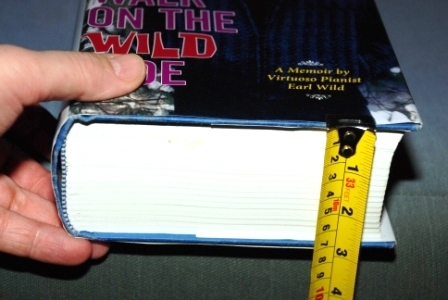 The Memoir is currently out of print. Let's hope there is enough interest to justify a new print run. 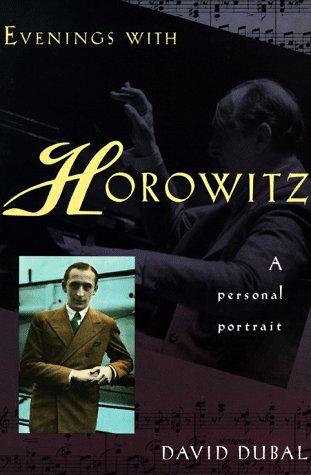 Horowitz was a phenomenon, regarded by some as the greatest pianist ever (though Horowitz himself attributed that to Rachmaninov). This book gives fascinating personal glimpses gleaned by David Dubal during many evenings spent with Mr and Mrs Horowitz. 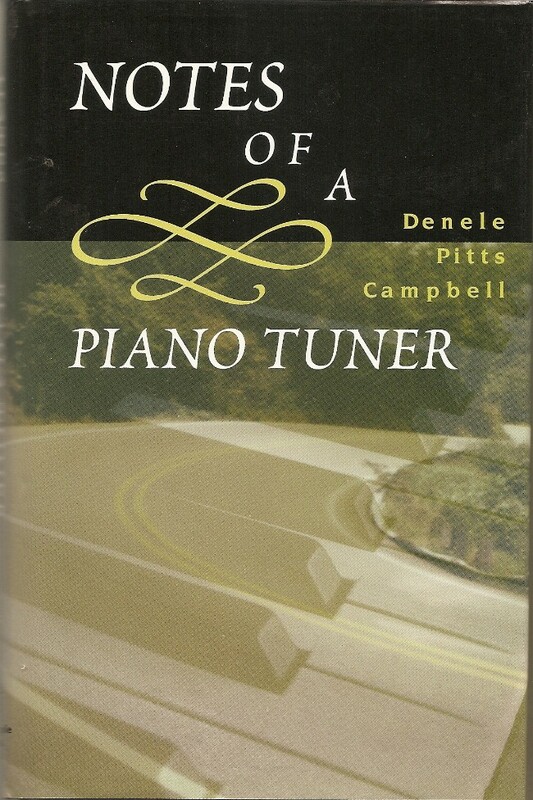 A collection of anecdotes and reflections of a piano tuner working in the Ozarks region of Arkansas. Engaging, wistful and sometimes sad, these stories feature the interface between pianos and the lives of their owners, and the role of the tuner in sometimes being more than merely a visiting technician.